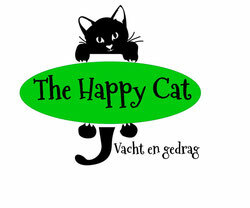 If you have adopted a cat from Dierenopvang Amsterdam, you can always contact me for questions about her behaviour. You can even request a free consult up to 3 months after the adoption took place. So, don't hesitate to contact me if you are having difficulties with your cat.